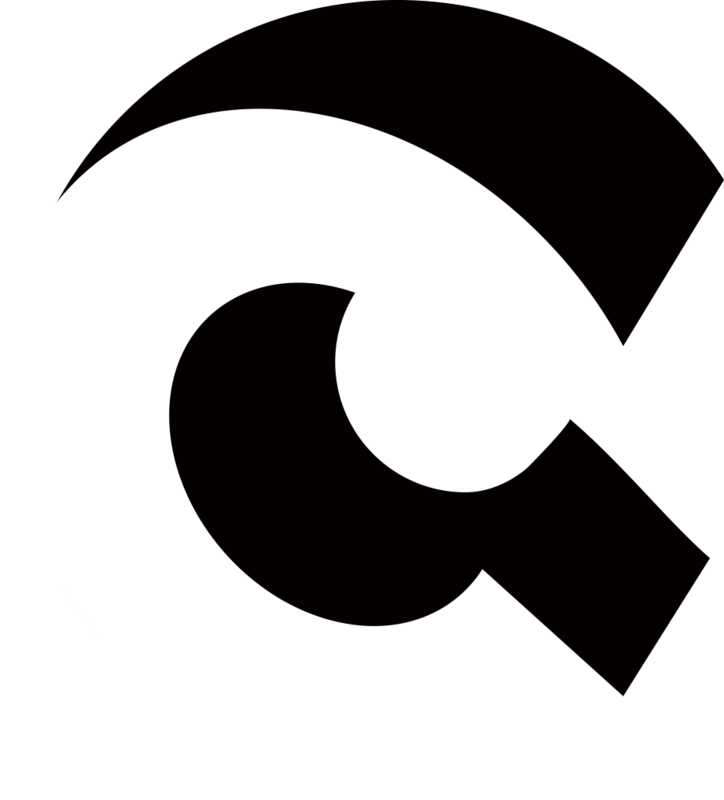 The &apos;Commons Foundation&apos; is an organization founded in 2018 by social activist Yongkwan Choi. We are a global organization dedicated to the creation of a commons ecosystem by researching, developing and supporting the socio/psychological changes based on commons models. Our goal is to implement a commons-based peer-to-peer ecosystem of culture, economics, governance, and social models that are sustainable. We realize commons in society by supporting the commons movement in spirit and in practice. Information and technology has never grown as fast as it is today. With access to such resources, it has never been easier to connect people and the rest of world together creating new connections. We are now able to contribute to our society with better quality and more efficiently. We understand and realize the needs and necessities of a Commons in our society in the various fields of sustainability from the different industries to as simple as sharing making knowledge accessible to anyone. We at the Commons Foundation aim to expedite research, develop and implement sustainable and equitable commons-based models that encompass the different infrastructures which drive humanity including cultural, economic, governance and social models. A third form of organizing society, along with the state. A new system of civil society that has deviated from the old central planning system. A new model of socioeconomic production which focuses on productive logic and processes. The commons shows us the power of the community. The commons is formed by non-compulsory and non-hierarchical relationship, and its features contain the potential to change human society fundamentally. As is the case with Wikipedia, we aim to establish a new ecosystem of value creation. Resource: Wikipedia is written collaboratively by volunteers who write without pay. Anyone with Internet access can write and make changes to Wikipedia articles. Community: A community is built around the Resource. A set of principles and rules for the community: There are rules for managing the Resource ethically and sustainably for future generations. As written above, one of the primary goals of the Commons Foundation is to make an ecosystem that produces value. Our philosophy can be expressed as a flower pot. A flower and stem of the plant can be considered as commons because it is a non-contention or even an anti-contention resource. As the resource attracts more people, it can have more power. Commons can be modified and its purpose can be reset or extended depending on detailed context and situation. 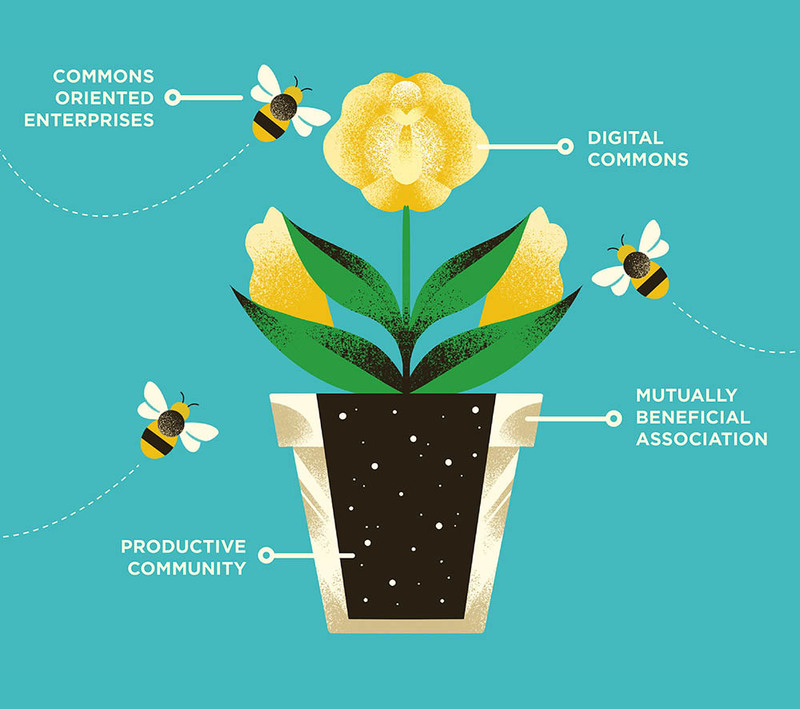 A honeybee community pollinates the digital knowledge commons and creates a commons-oriented enterprise coalition. This coalition generates value added in the market based on commons resources and guarantees the livelihood of the commons production community while enriching the soil through productive activities. A productive community is like a rich soil that grows an ecosystem. All contributors are nutrients here. They provide nutrients to the system for collaboration. Either through voluntary service or through rewards, they all produce resources that can be shared. A mutually beneficial association is a vibrant flower pot that protects the ecosystem but does not directly intervene in its growth and development. The association is an independent enrichment-oriented governance agency that strengthens the capacity of business coalitions that participate in the contributive community and commons-based P2P production. In addition, the coalition protects the commons via special licenses and funds. In sum, the value-generation ecosystem helps us create a vibrant, free, fair, and sustainable economy. This commons-based economic system can actively care for the commons and protect the commons for future generations.